On December 7, Bay Farm School had their first Hour of Play for the school year. 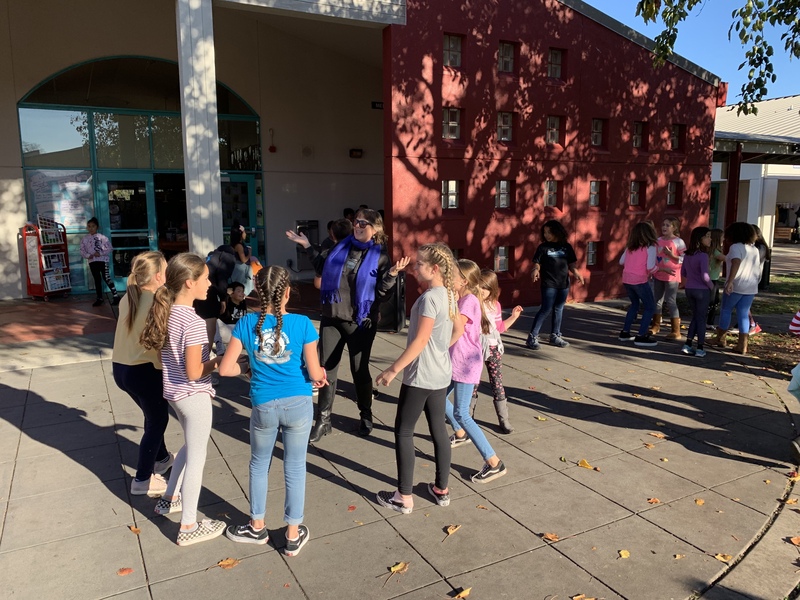 Teachers hosted activities in their classrooms, such as “Bring Your Own Slime” in Mrs. Reynolds’s room, speed cup stacking in Mrs. Oducayen’s room, card games in Mr. Valois’s room, and more. The first Hour of Play for the 2018-19 school year turned out to be amazing and memorable because so many wonderful and talented people put it together. This sounds like a fun event! I fully support more play in school! !